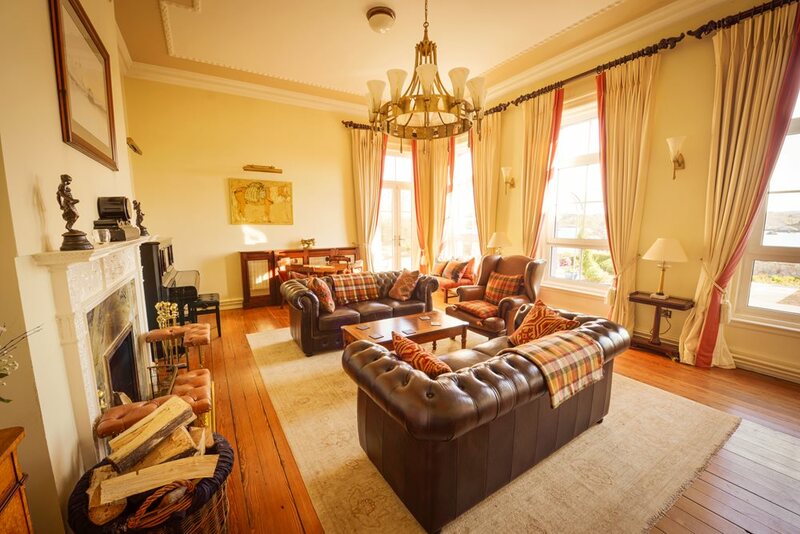 This historic sporting lodge is set on the shore of Camus Bay within its own mature gardens. 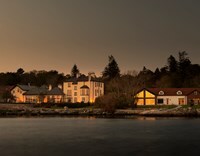 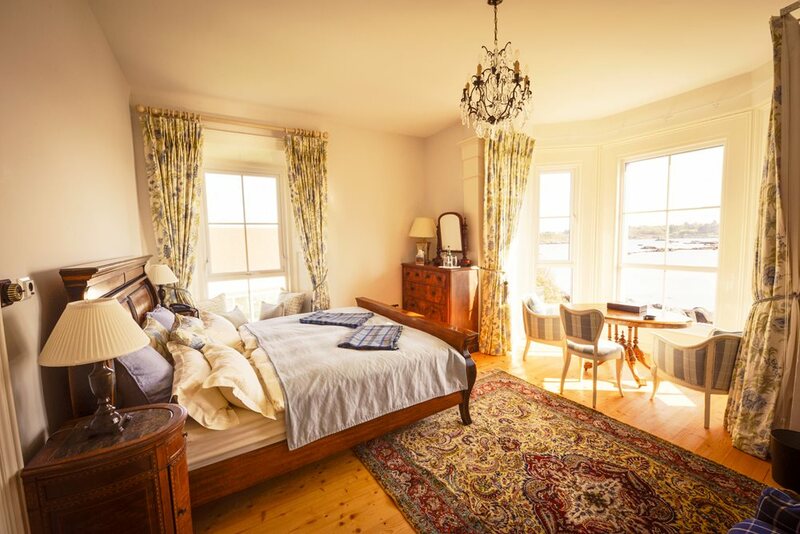 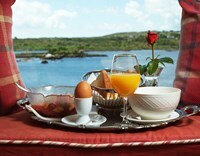 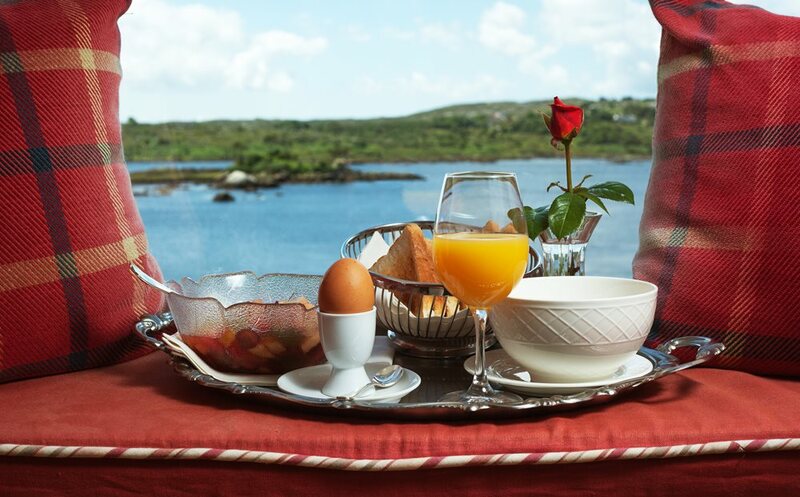 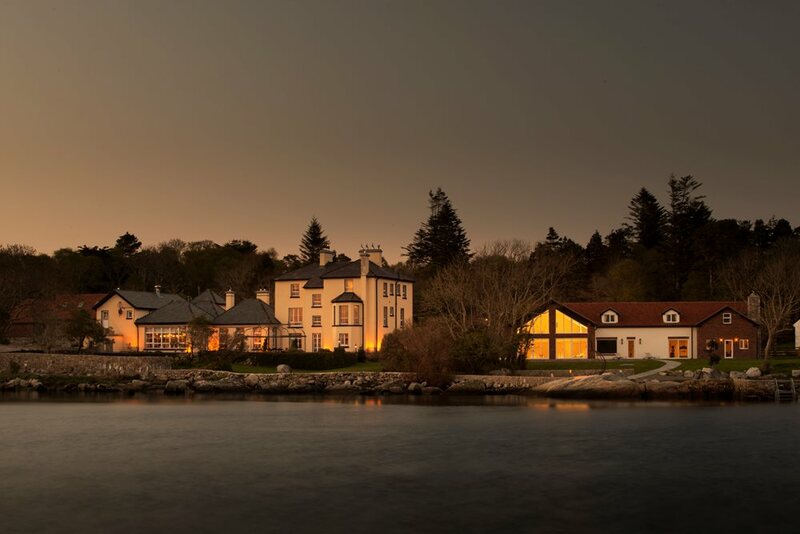 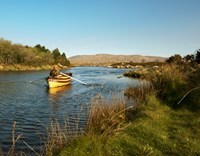 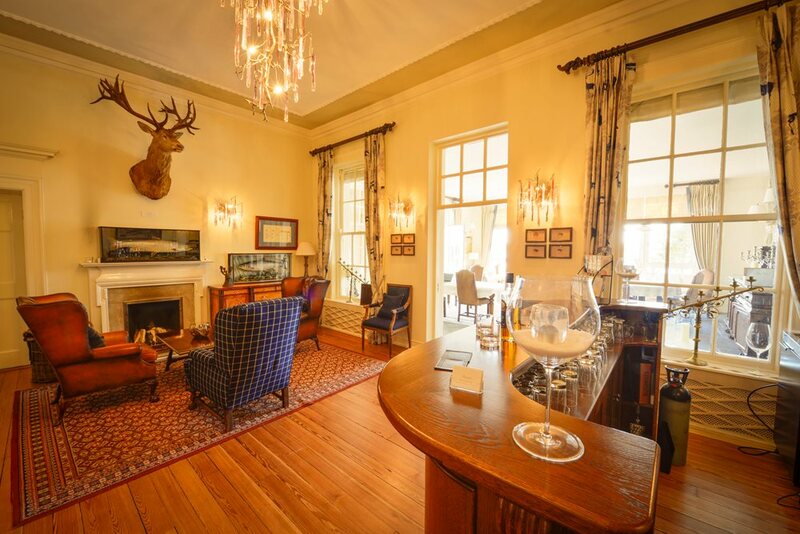 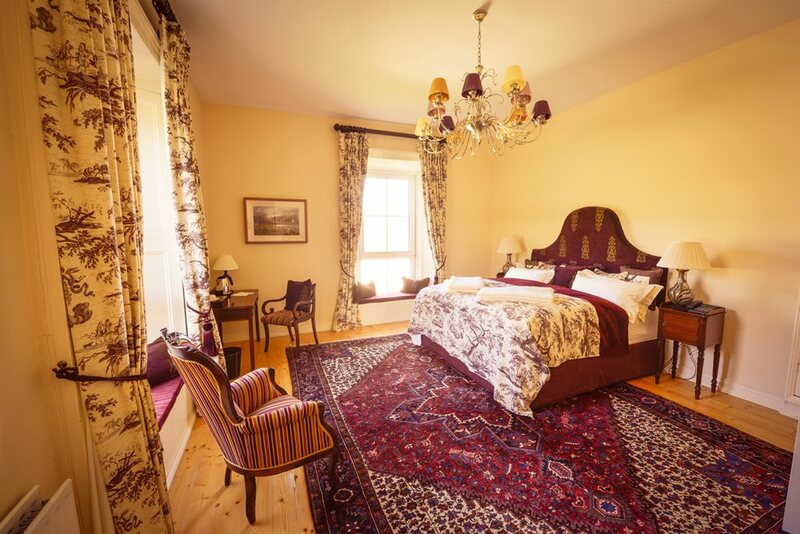 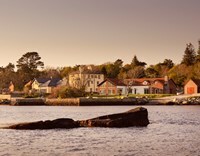 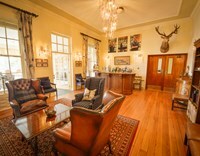 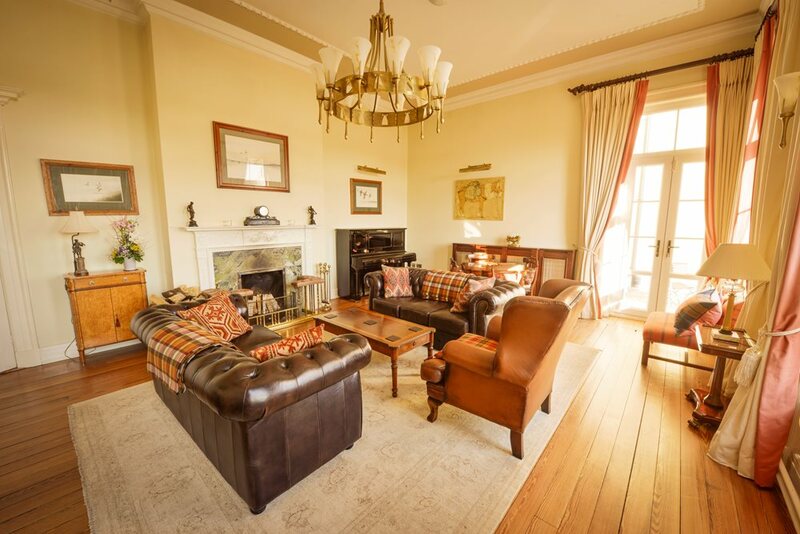 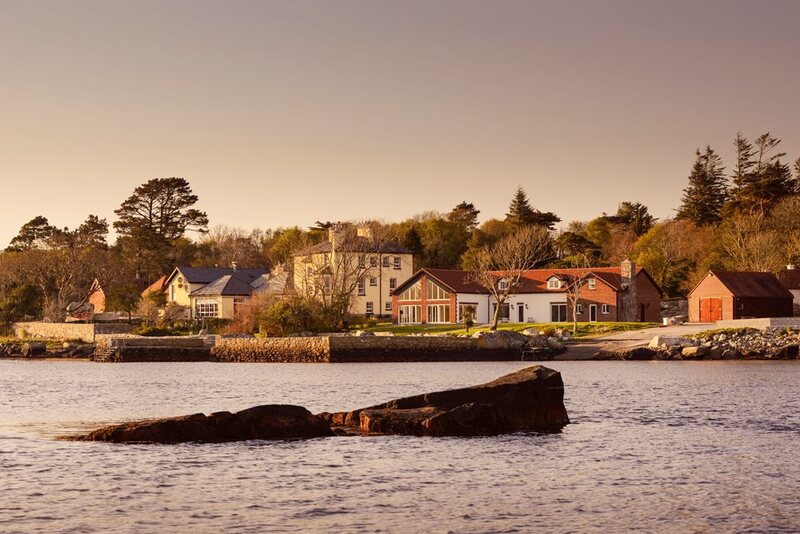 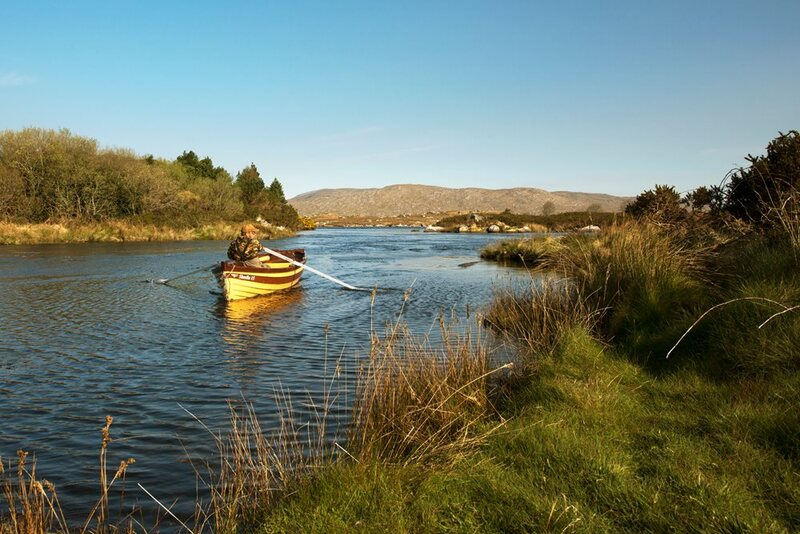 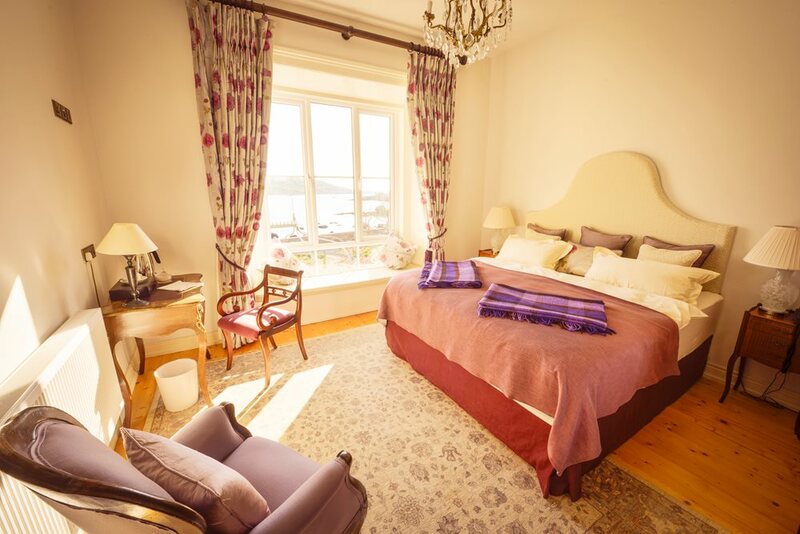 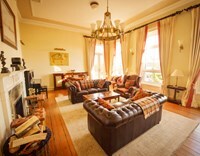 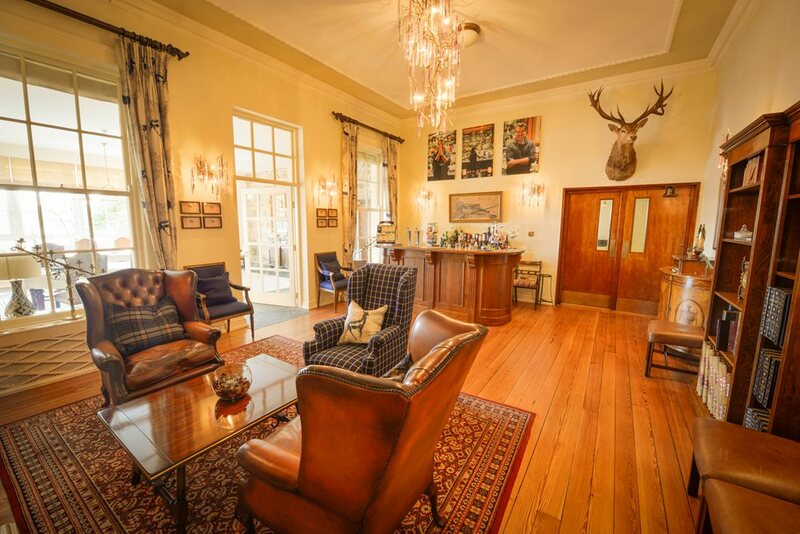 Enjoy the best of Connemara at Screebe House, with glorious scenery, country and seaside walks, as well as superb hunting and fishing on-site. 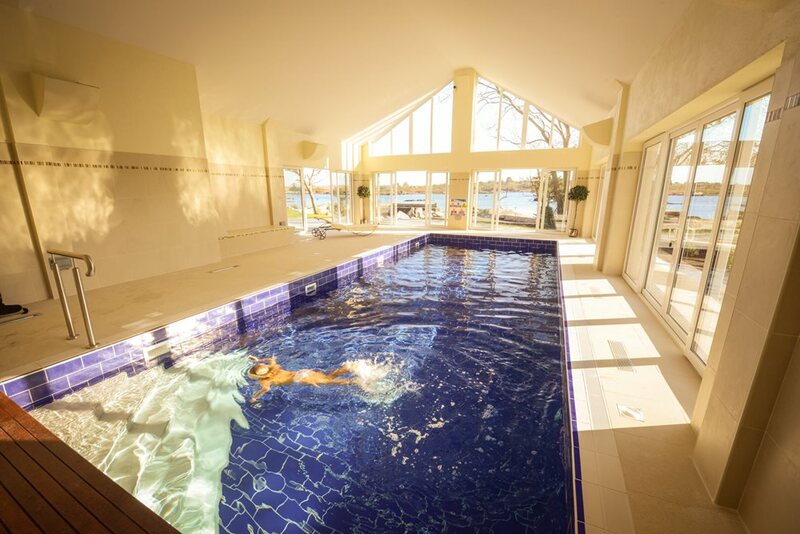 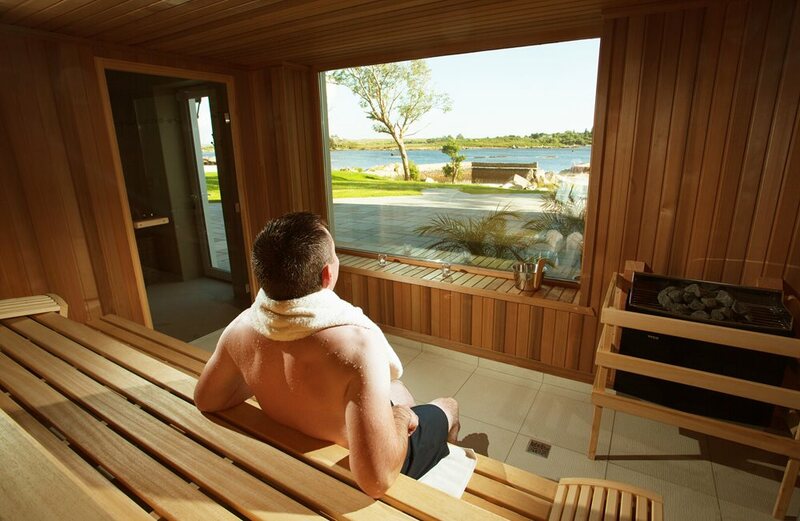 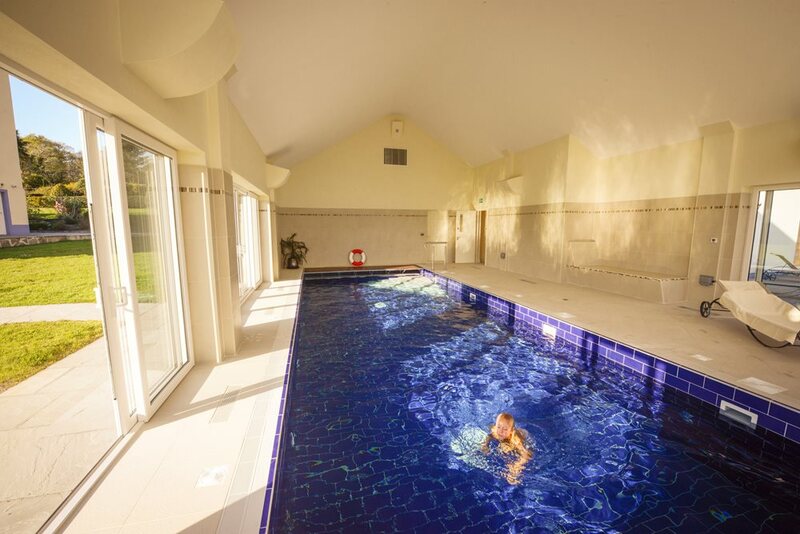 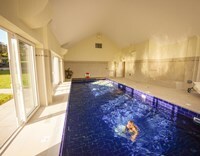 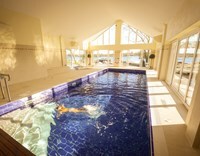 Enjoy a revitalising treatment in our exclusive Spa Lodge and relax in the sauna. 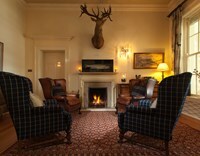 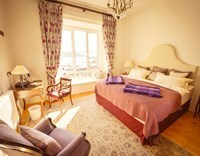 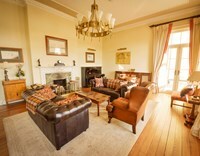 Afterwards, why not curl up with a book by the open fire in the living room overlooking Camus Bay. 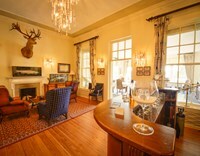 Dinner, prepared by Head Chef Damien Ring, features the best of local and in-season produce, prepared to perfection. 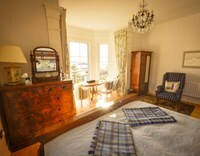 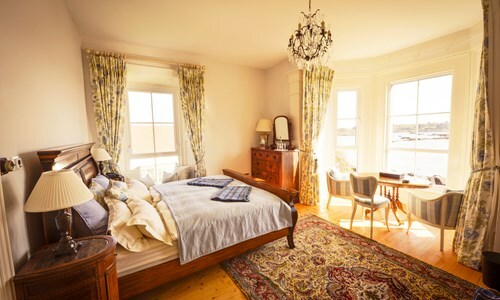 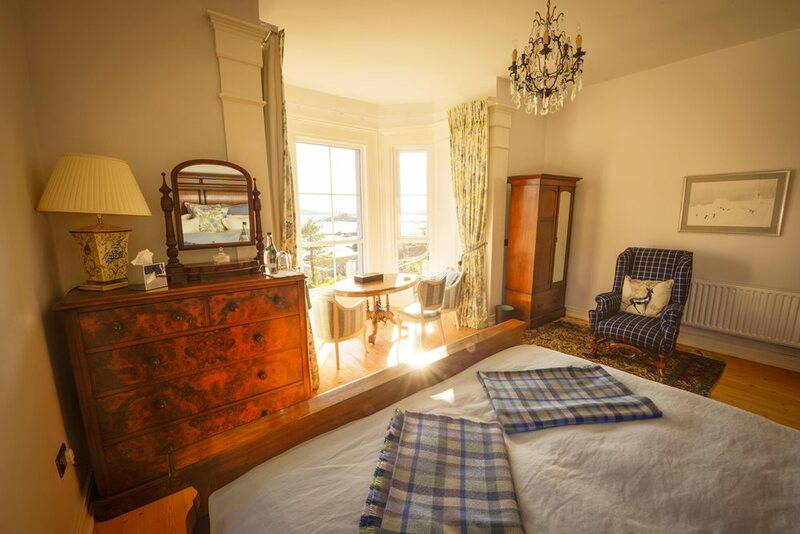 All rooms are tastefully furnished with antique interiors and original period features, and boast underfloor heating in the bathrooms. 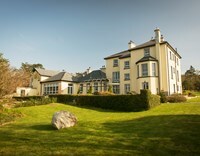 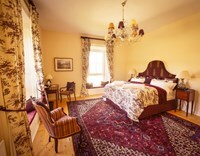 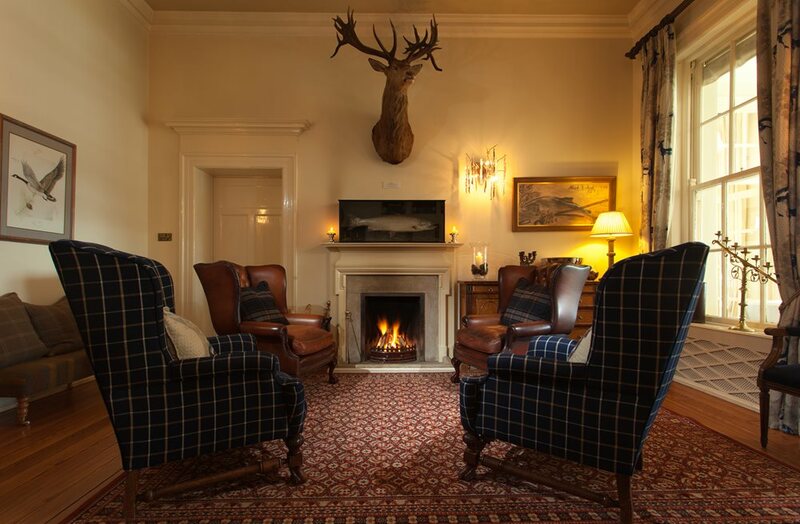 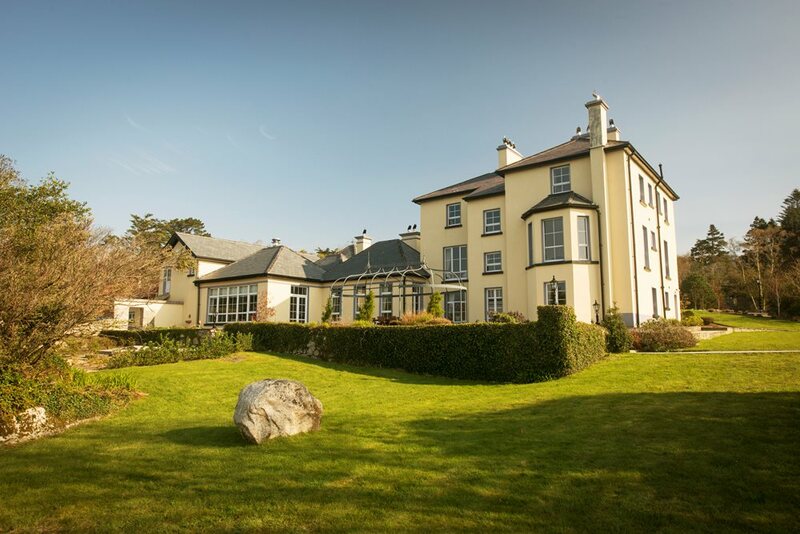 We look forward to welcoming you to Screebe House.